I went into watching this movie not knowing anything about it other than it is based off of a popular TV show of the same name. 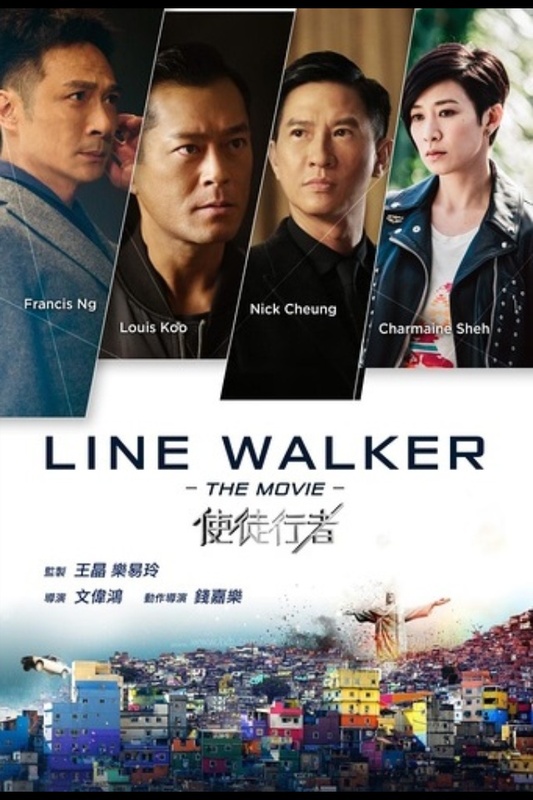 The story is pretty straight forward and has a lot of elements you might compare to films like the Mission Impossible series or crime thrillers like Heat and Drug War although with a bot more of a comedic twist. Director Jazz Boon finds the perfect balance of action, drama, and comedy although this would not be a proper Korean film if there wasn't some serious emotional punches thrown in as well. Seriously, it seems like no matter what the genre, Korean film makers manage to turn their movies into tear jerkers even if just for a few moments and this one is certainly no exception. 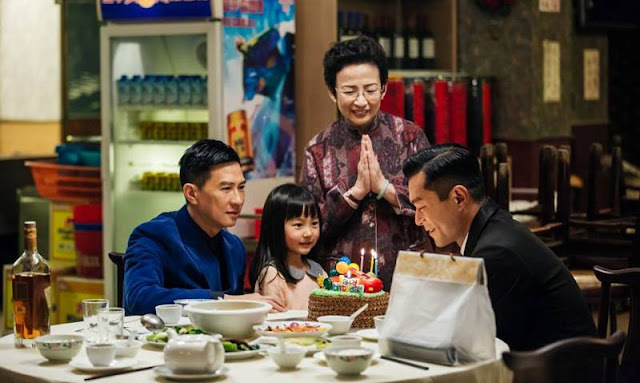 A lot of the comedy in the film comes from the interaction between Francis Ng and Charmaine Sheh whose characters, as members of an elite task force, are also secretly together as a couple. 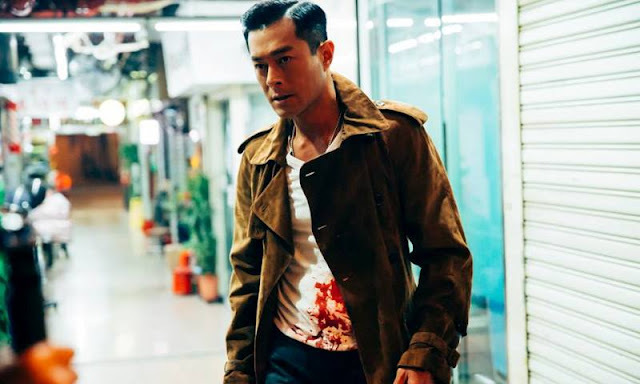 Their story is perfectly interwoven into that of the two opposing characters, played perfectly by Nick Cheung and Louis Koo, who are each high ranking members of the underworld and long time friends. To make matters even more interesting. either of them could be the final missing undercover agent so this creates a very tense rivalry between the two as well as adding yet another level of intrigue as the task force has to figure out which one they are going to either rescue or arrest. The action in this film was very impressive and would rival just about any domestic release in both scale and intensity. We are treated to some spectacular high rise hi jinks in Hong Kong as well as a fast paced chase down the streets of Brazil and just about everything in between. From the very beginning, the screen is filled with shootouts, kidnappings, marital arts fight scenes, car chases, explosions, executions, and all the underworld intrigue that comes along with this type of story. 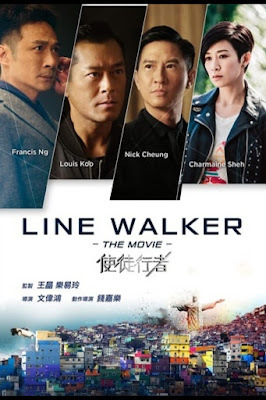 Line Walker is a super fun and emotionally charged thrill ride that will leave you exhausted and fully entertained by the time the credits begin to roll. The stakes are high and the action is truly fast and furious without ever getting too outlandish for its own good. Throw in a few laughs and some really solid acting and you have a very well balanced and truly great film that deserves all the success in the world.